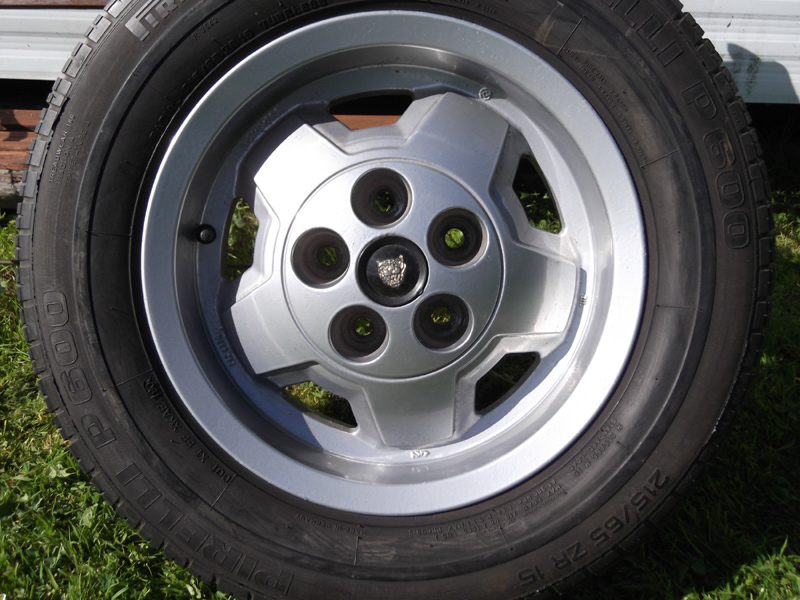 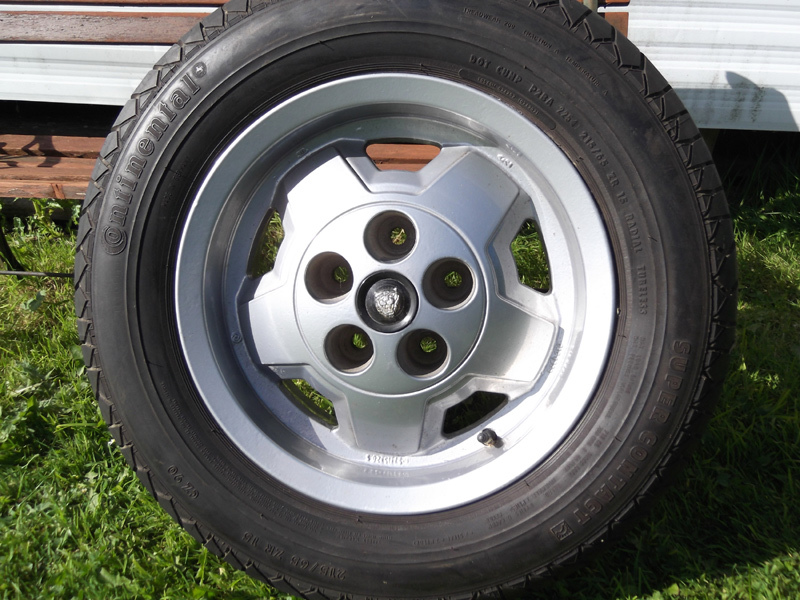 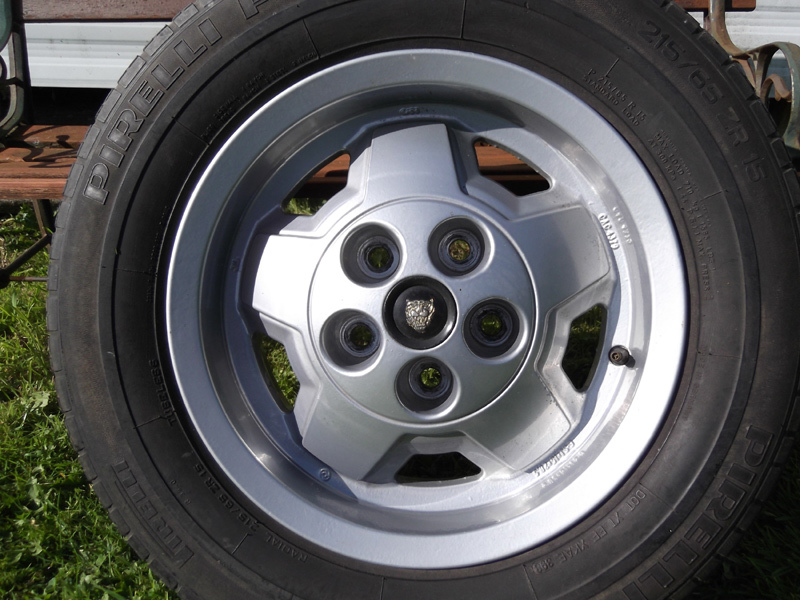 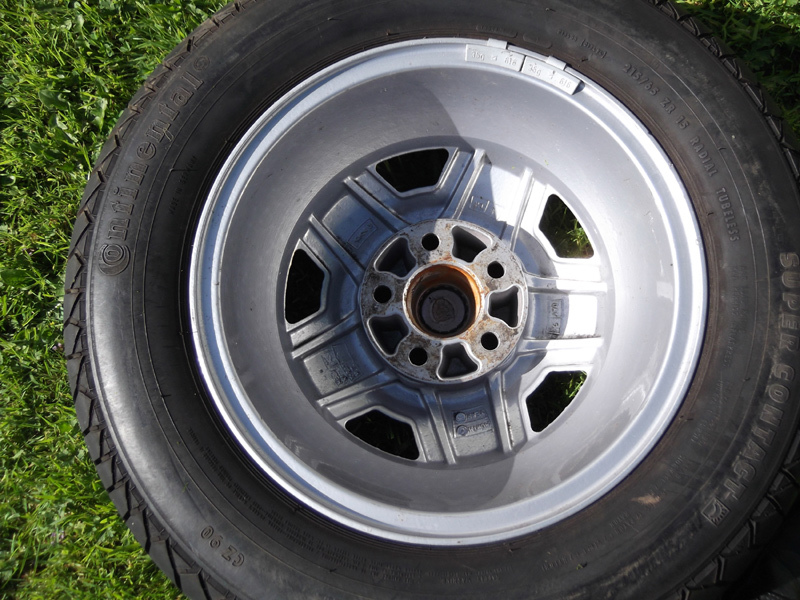 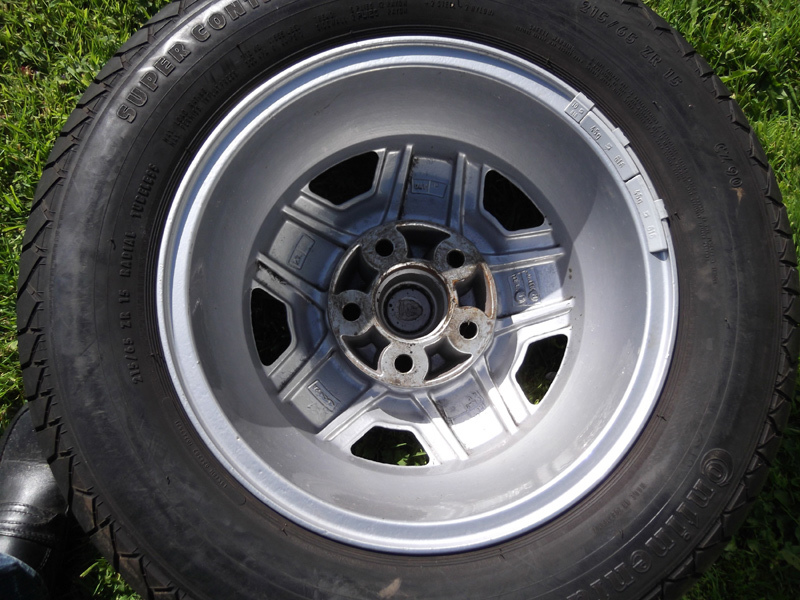 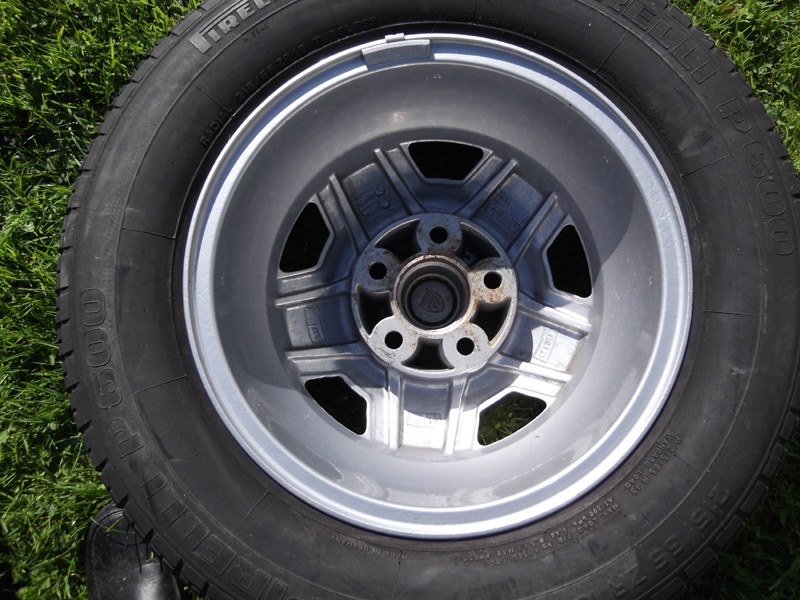 3 of these wheels are totally perfect inside and out, the other has a kerb mark at one point, which could be touched in. 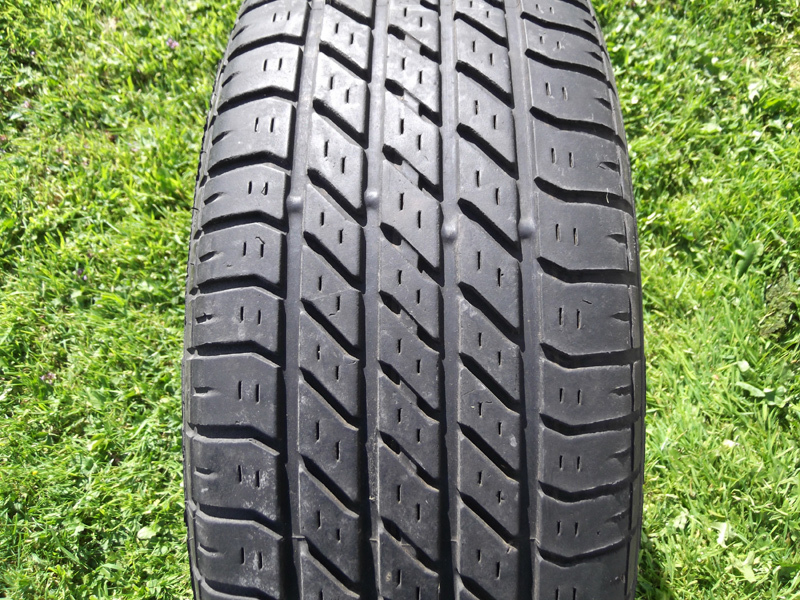 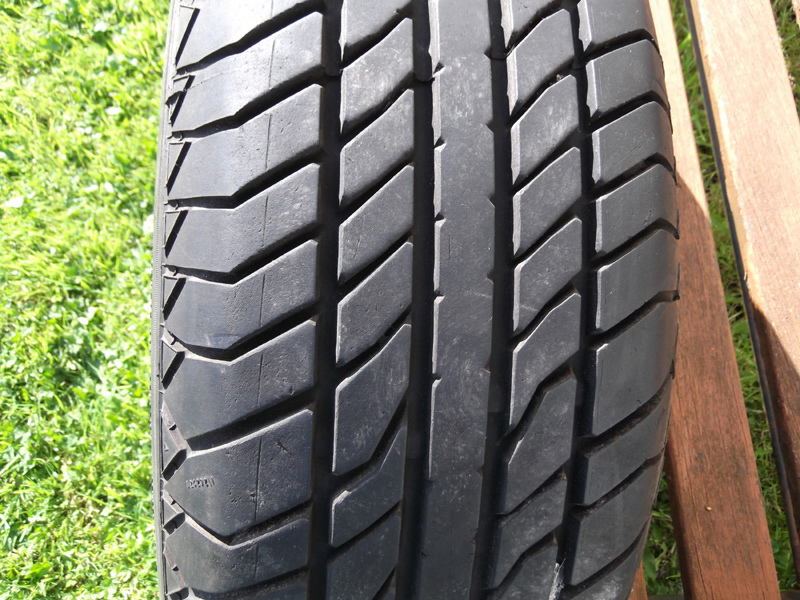 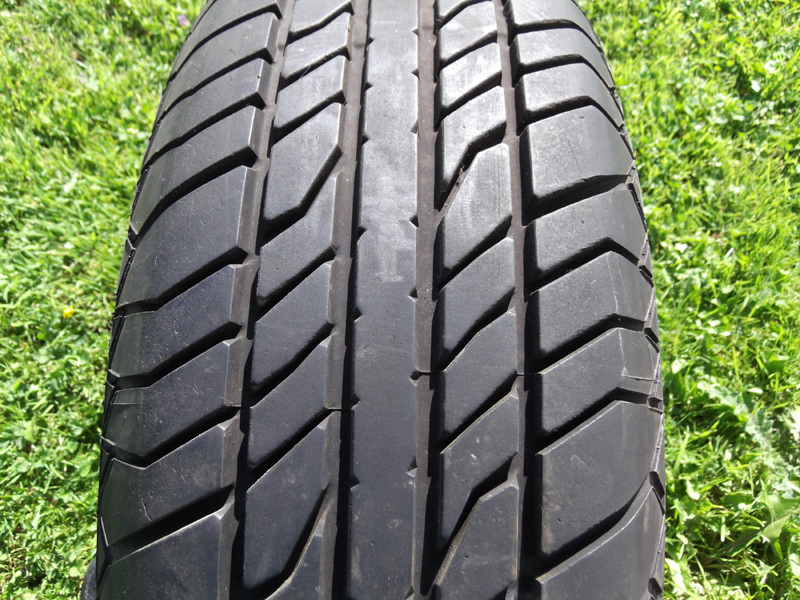 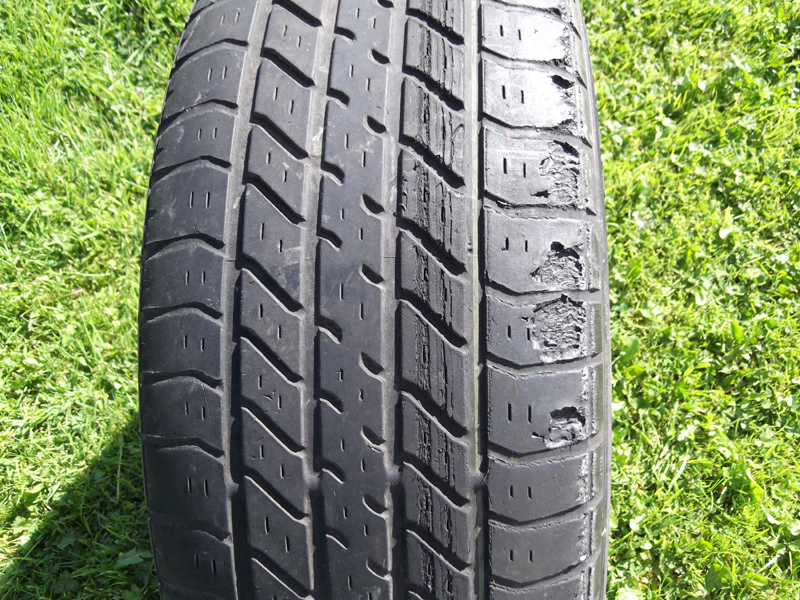 All of the tyres are some years old, 2 being in as new condition, a third is acceptable and the remaining one has damage to the tread and therefore unusable on the road. 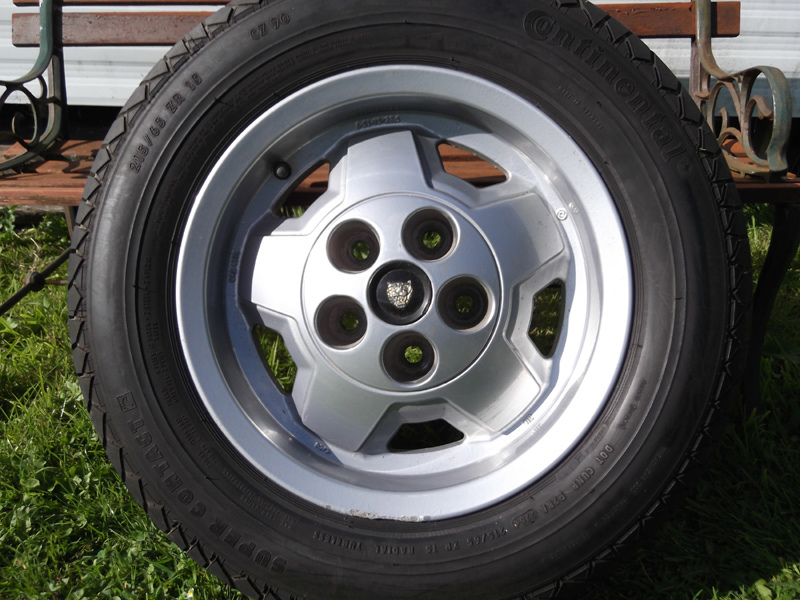 There are 3 pics of each wheel/tyre combination and each block of 3 pictures refers to one wheel. 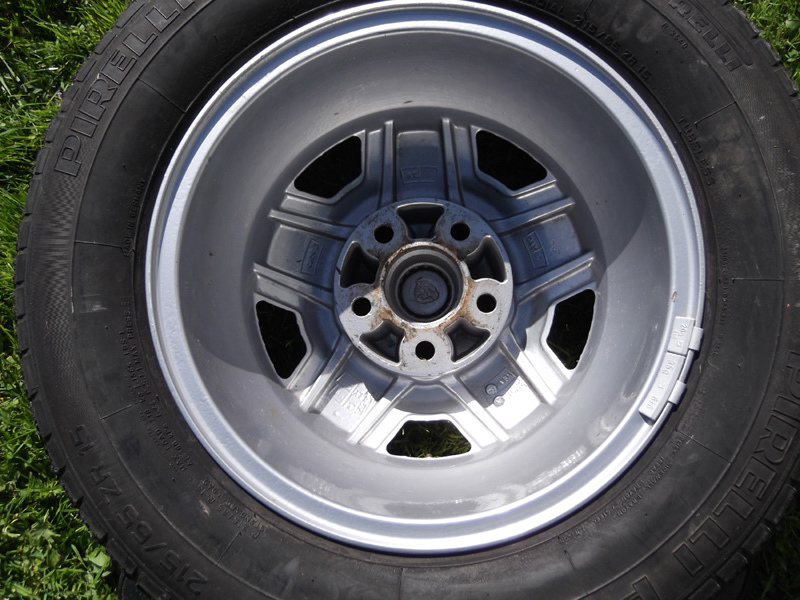 The wheels are at present in West Lancashire and could be picked up or a rendezvous arranged at fuel cost.